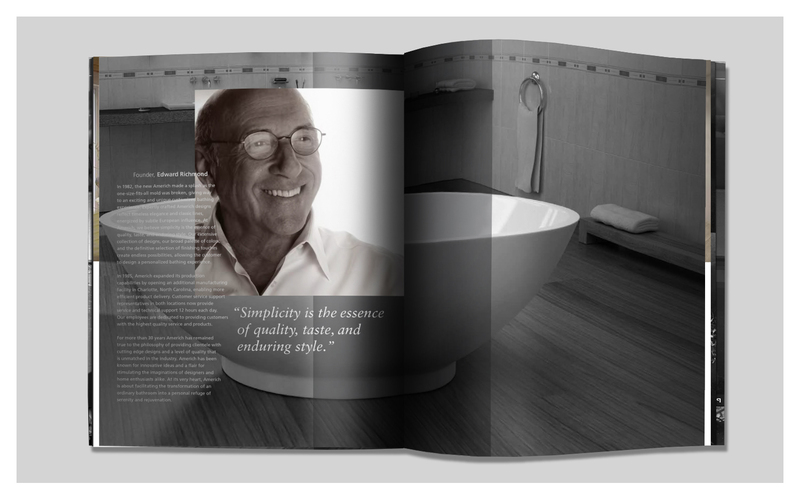 Defining the luxury bathing experience. Have you ever stayed at the Las Vegas hotspot, The Cosmopolitan Hotel? Then you have probably had the experience of using an Americh bathtub. 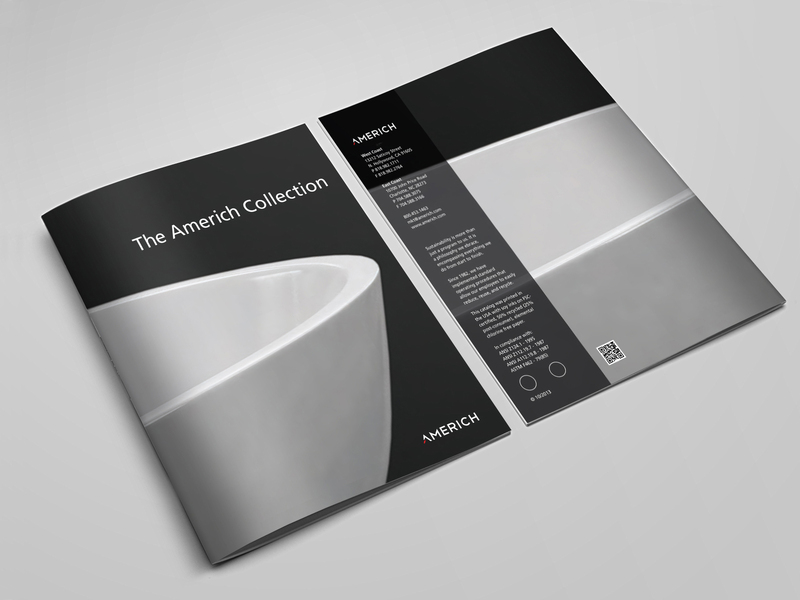 For over 30 years, Americh has defined the luxury bathing experience through innovative designs and high quality bath fixtures unmatched in the industry. 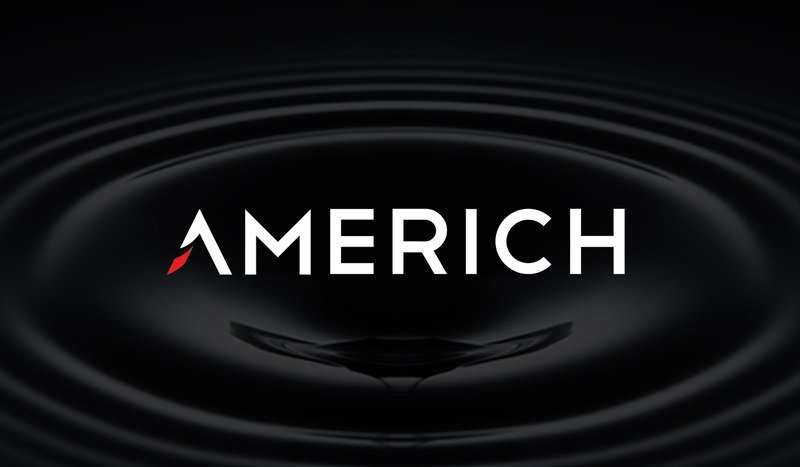 Ashcraft Design created a new identity and branding strategy that represents Americh’s philosophy “Simplicity is the essence of quality, taste and enduring style”. 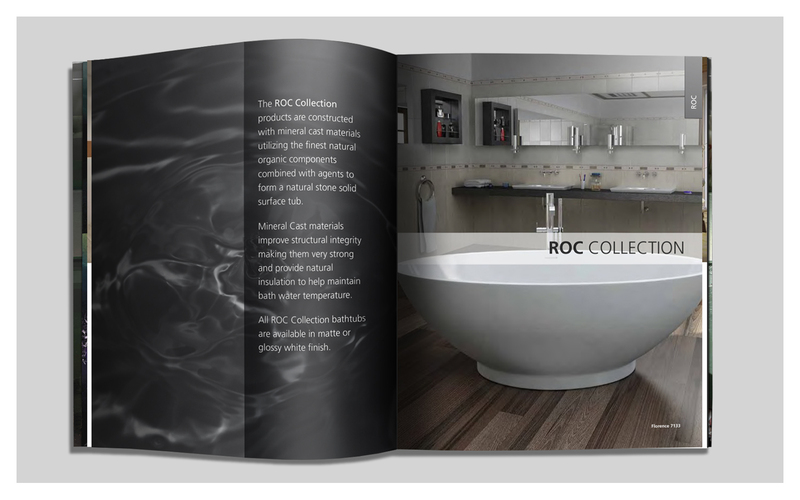 The new brand identity is a contemporary expression of their timeless values and is echoed throughout their catalogues, webpage, print, and logo.